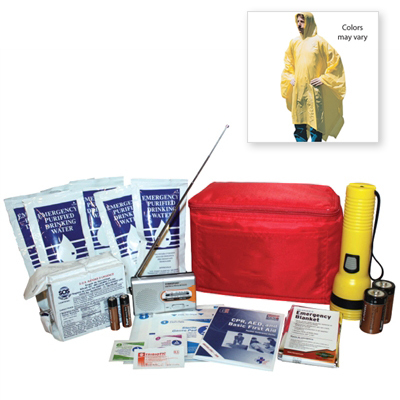 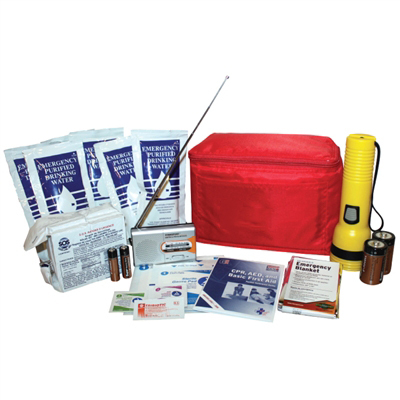 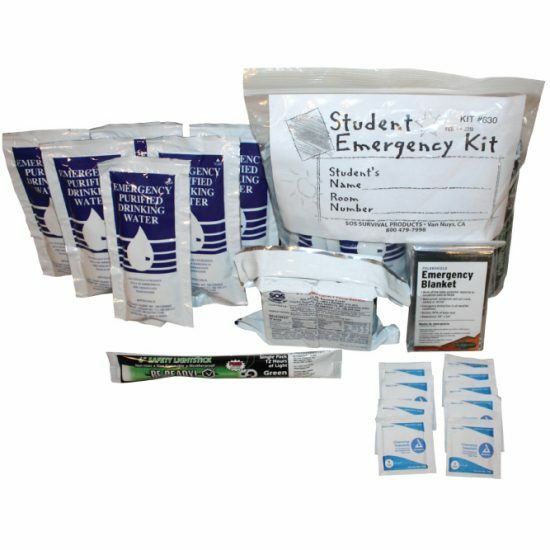 The 1 Person Mini Kit contains the necessary items to sustain 1 person for 3 days. 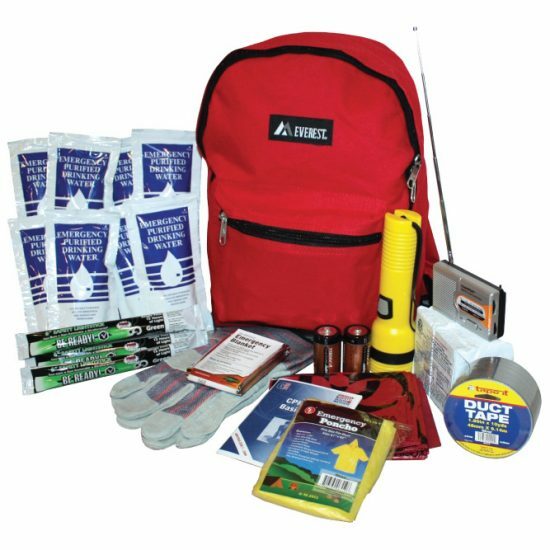 It’s compactly contained in a nylon insulated carrying bag with comfortable handles for easy, over-the-shoulder (hands-free!) 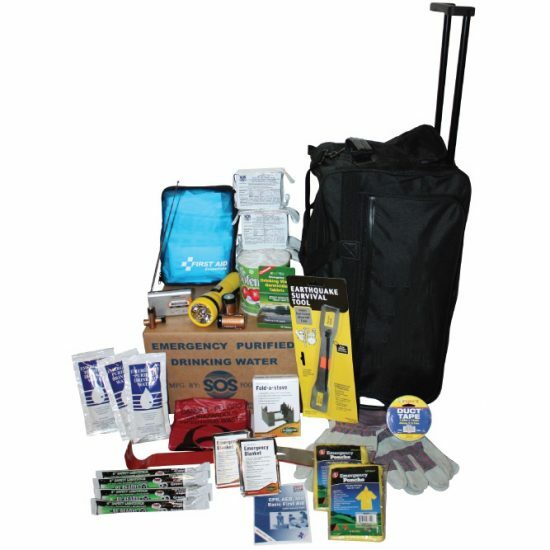 carrying.